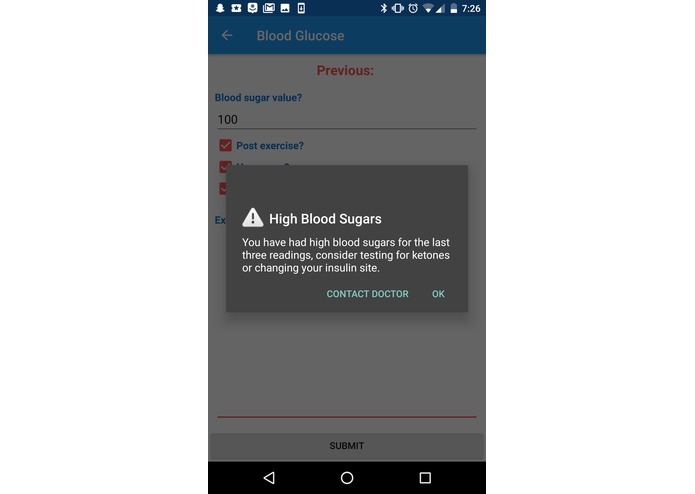 This app implements an easy way to view blood sugar trends, predicted A1C values, and a catalog of nutrition data. Like most chronic diseases, Diabetes requires constant attention and care in order to keep the patient happy, healthy, and living a normal life. Technology can help make this easier. Carb counting when you have access to every food - easy. Seeing trends with simple coloured bar charts - easy. Thus, becoming healthier and getting diabetes under control - easy. 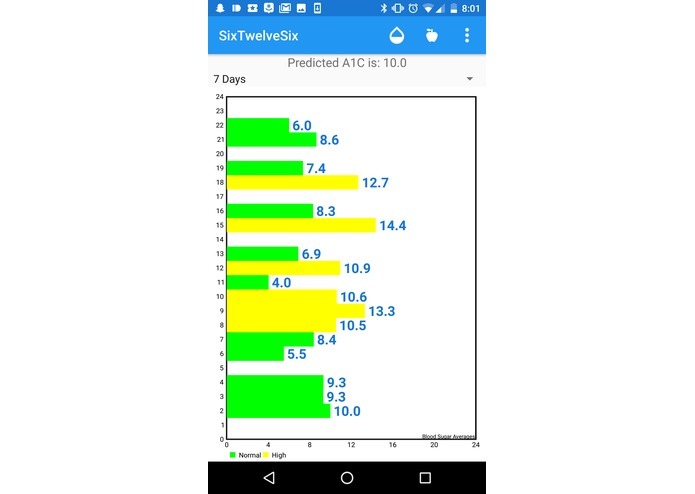 Six-Twelve-Six takes the guesswork out of diabetes management. Included is an easy way to view blood sugar trends, a predicted A1C value, and extensive catalog of food with carb values. 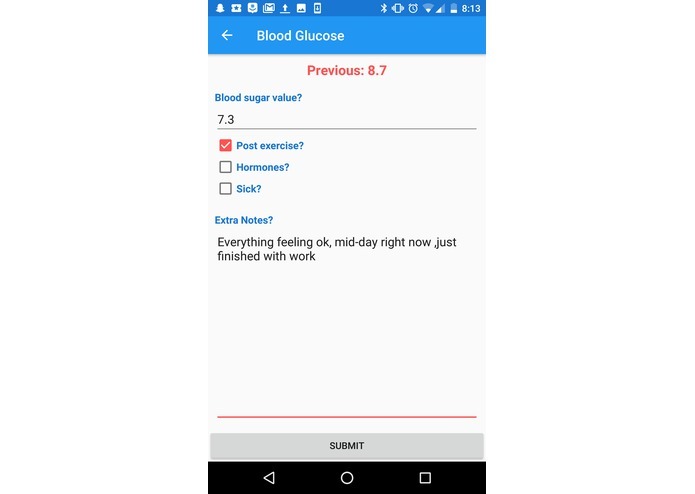 Six-Twelve-Six helps the modern diabetic explore their world by making insulin management simple and accurate. 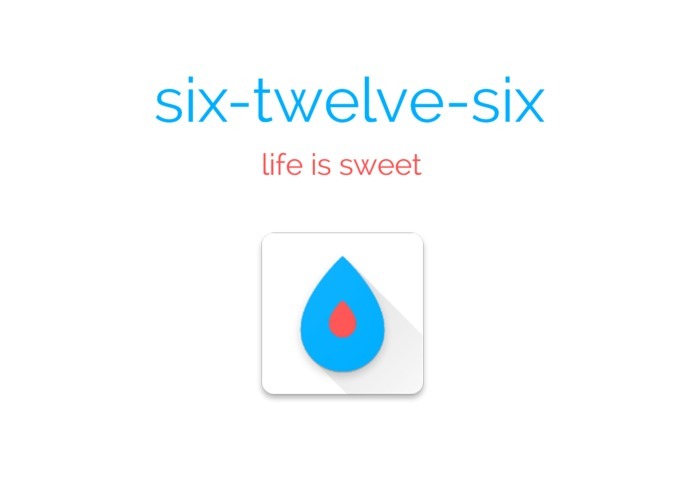 “Life Is Sweet” with Six-Twelve-Six! 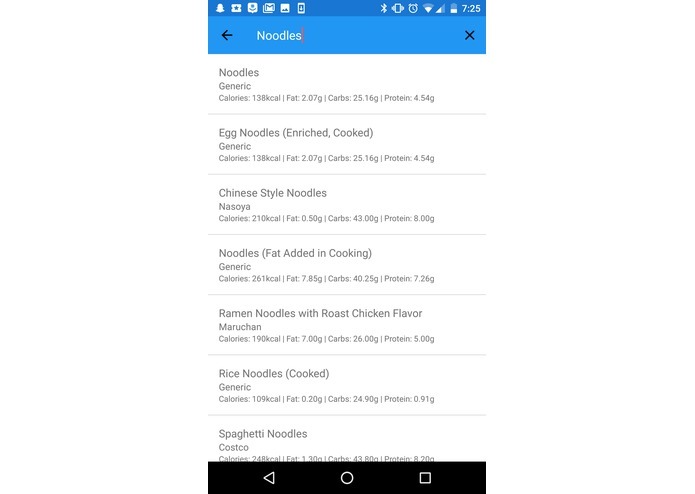 We built the app in Android with java and xml, and also used different graphing libraries and the fatsecret API for the nutrition information. We also used a cipher with salt and hash (which would be set at the doctors in person) to send the patient data to medical professionals and securely. 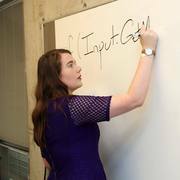 We ran into many challenges along the way, including difficulty testing our database on different computers due to some weird null-pointer exceptions, as well as difficulty planning out how to effectively display all the data we wanted to show off. 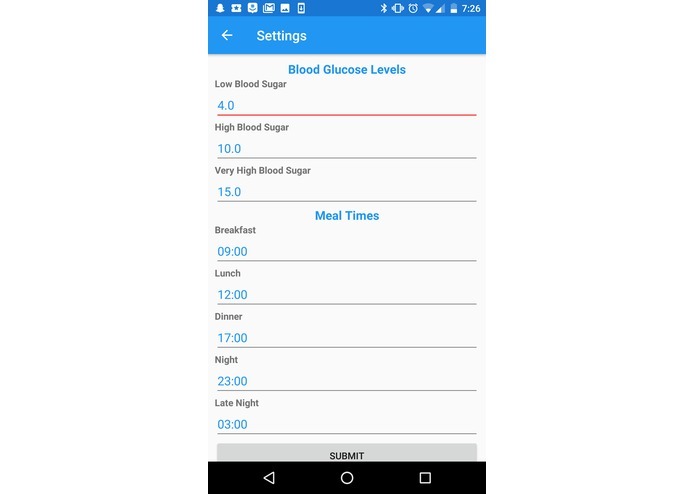 We’re proud of the way we were able to clearly graph the glucose data, as well as connecting with the fatsecret API to get nutrition data for a lot of popular foods. I think we learned a lot about the work that goes into medical tech and how to represent patient-given medical data in a clear, concise way. 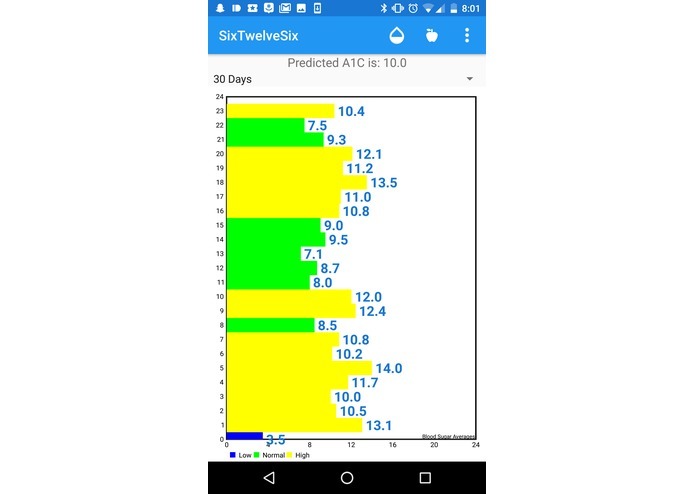 In the future, we want to pair it up with Amazon Alexa and with the Dexcom API, which is an API that allows us to connect directly to continuously monitoring glucose systems. I worked on the android front end and backend, as well as getting the food api and graphing libraries working. I worked on most of the functionality of the app, specifically those dealing with sending encrypted emails and the blood sugar database.